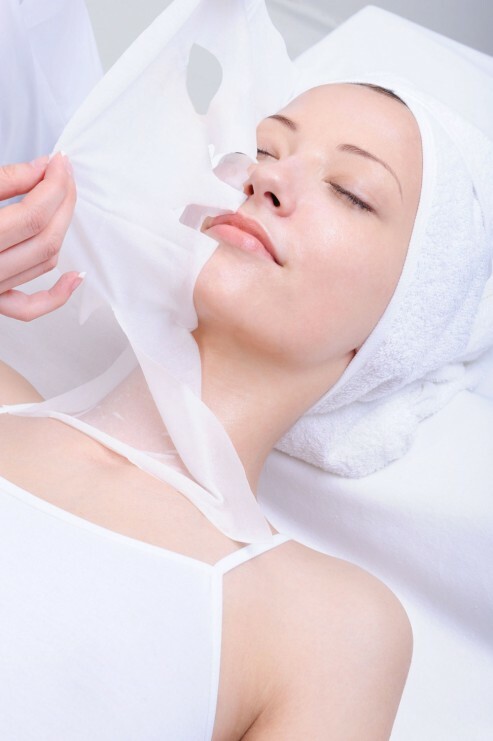 SAIAN Pure Collagen Masks are made from the highest quality medical-grade freeze-dried insoluble collagen fibers. These masks come dry, and are activated with SAIAN collagen spray, and then molded to the face for 20 minutes. This royal facial not only provides a tightening of the skin, but moisturizes, plumps, and reduce wrinkles for up to 3 weeks! No preservatives, no color and no fragrance!